Download 'Artesian for the legal sector'. We could help you in the same way we've helped LawNet, KPMG, EY, Eversheds and FBC Manby Bowdler. 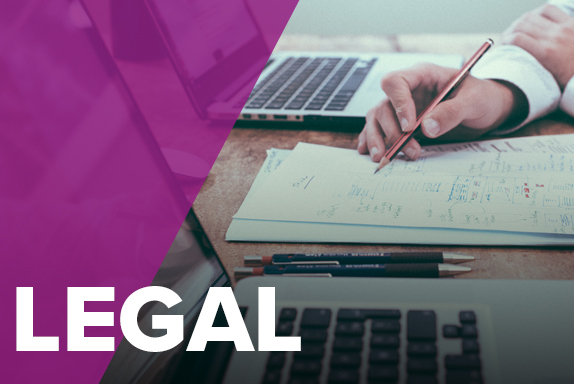 If you have similar challenges, fill out the form to the right to download our product overview for the legal sector. Request a product demonstration for the legal sector.